Social isolation is a growing problem in today’s society – even with the seeming interconnectedness that modern technology has bestowed on us. It has, in fact, exacerbated the loneliness felt by many of the most vulnerable of our population; including those who are older citizens. With an expanding aging population, this sense of social isolation is likely to become an even bigger issue as a large percentage of people enter into aged care arrangements. In aged care settings, feelings of isolation can be amplified if contact with loved ones and friends is not regular or is not satisfying. Isolation and loneliness are associated with poorer physical and mental health outcomes across all age groups, but are of special importance to those over 70. Without the contact and positive social interaction which comes from meaningful exchanges, it’s hard to have a decent quality of life. Community care approaches to aged care have the flexibility to deliver a style of care tailored to the needs of the individual. They offer a way of transferring the mode of care from an institution based model to a needs-based model. Simply put, community care is aimed at improving the quality of life of people who use it; whether it’s an extra set of hands to complete housework or cook dinner, to help run important errands or to help in the garden. Another benefit provided by this mode of care is that it allows for integrated nursing at home – meaning that people recovering from medical procedures or in need of more constant nursing can do so from the comfort and familiar surrounds of their own home. This leads to less physical and social isolation as family members and loved ones can continue to visit as normal. This is also less financially burdensome to citizens with less economic stability. Part of the ache of social isolation is the alien nature of unfamiliar surroundings. For those not ready to enter a dedicated aged care facility, this isolation can seem insurmountable to begin with. By creating aged care solutions centred on the individual’s existing support network and location, aged care providers are initiating a more individualised approach, which enriches the quality of life of each person they care for. Existing social and support networks are also much more than outlets for a chat or a helping hand. These networks enhance the health of older citizens by keeping them active physically and mentally. Having regular catch ups with friends and family creates a routine which keeps mental agility in check, while also ensuring that any new issues or concerns are noticed before they become much larger issues. Gone are the shameful days where older citizens were ushered to joylessly designed lodgings for their later years. 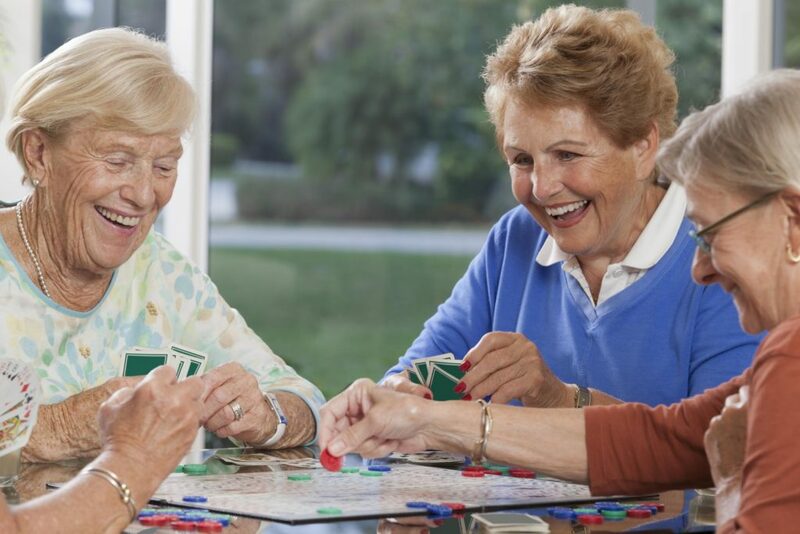 For people seeking a higher-touch model of aged care, on-site residences are built to ensure the maximum amount of mental and social stimulation for residents. Specially designed spaces are now integrated to improve the quality and frequency of social interactions through fostering shared interests such as arts and crafts, sports and games. Other developments, such as pet therapy are also being slowly integrated into aged care. Studies have shown that contact with pets can improve social interactions in older people, while also helping to alleviate stress and anxiety. Many residents often show improved health and happiness with regular animal contact. With a growing ageing population, the issue of social isolation is becoming more widespread in older citizens. By providing a rich array of aged care options both at home and at dedicated facilities, aged care providers are helping to create a better quality of life for our ageing citizens, while also creating opportunities for more interaction and social integration.